We will co-ordinate every thing for you including the delivery and fitting of your new fireplace, or furniture in Cornwal. Our fitting teams can also carry out all types of gas work, plastering, electrics, tiling and solid fuel installations, we can even arrange for your carpet to be re fitted once your new fireplace has been installed. Please feel free to browse through our ranges. These are just a sample of the products and services we offer. 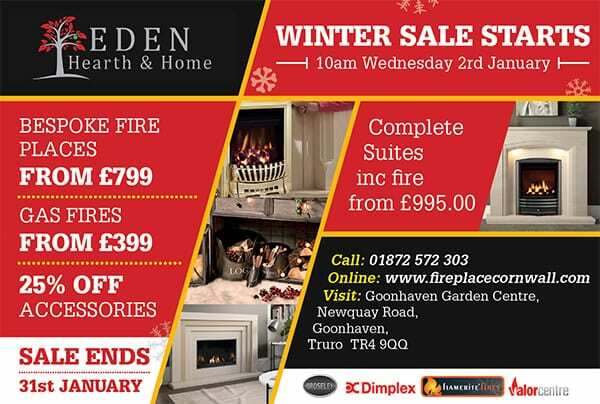 Alternatively call in to our showroom where Tracy or Tony will be happy to help you with any information and pricing you need. 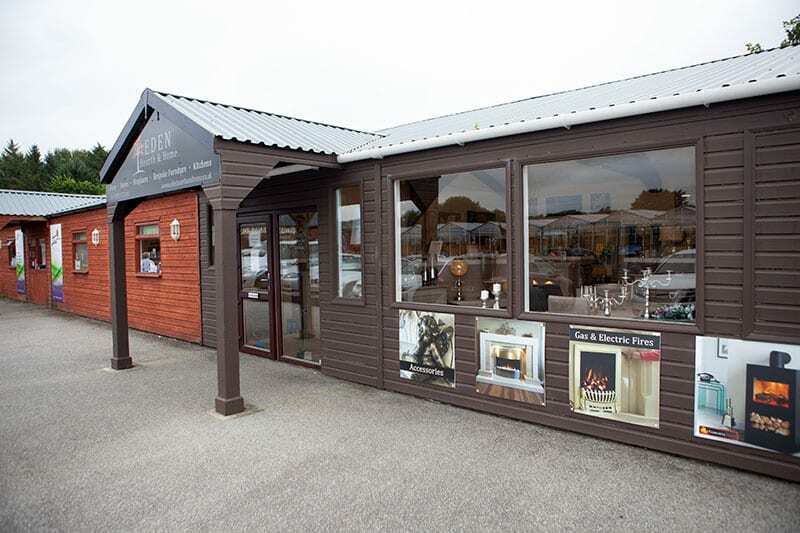 Our comfortable modern showroom has lots to offer including the latest energy efficient fires which are live on display for you to try before you buy.